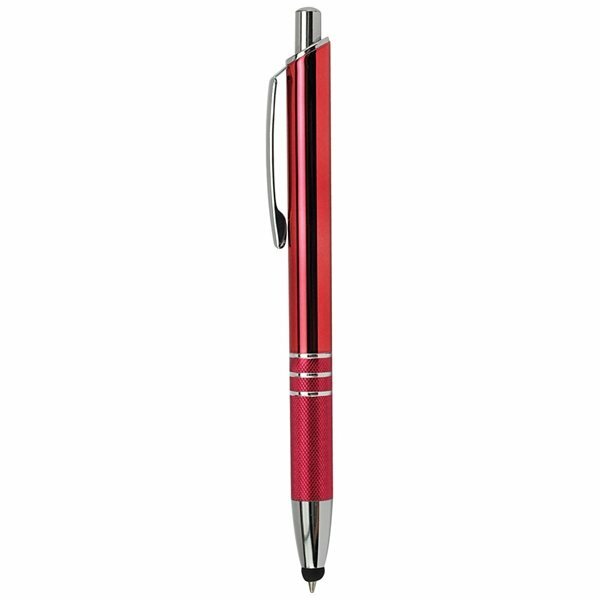 This item allows recipients to transition seamlessly from pen tip to a capacitive touch stylus for use with all touch screen smartphones and tablets. 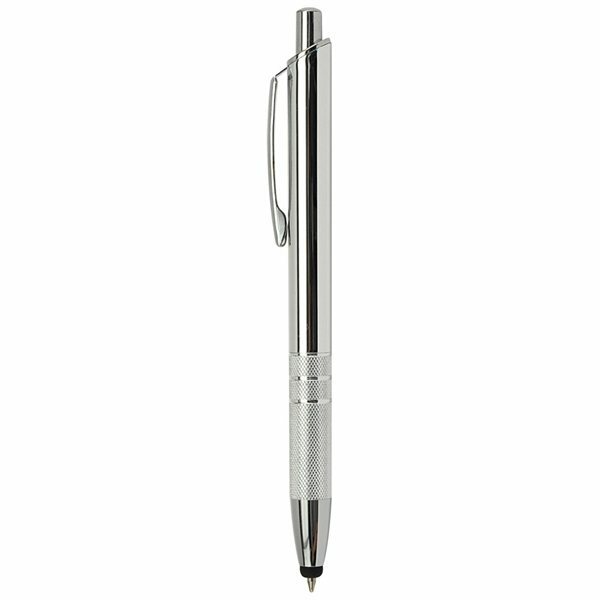 With a simple click, it becomes a smooth ballpoint pen for writing on paper then retracts directly through the stylus tip for resuming touch screen use. Licensed under U.S. Patent Nos. 8,847,930 and 9,092,077.
the items were delivered a week earlier. I will definitely come back. Thank you again Staff for a great shopping experience. the product was exactly what I was looking for. This product is great! Our clients love it as well as our employees. The children loved these.These were such as great hit, we will be ordering again. My order was high-quality and shipped quickly. As a rule, I tend to keep my expectations low when buying over the internet. This company, and the companies they use to manufacture the end product are first class, and I will use them again. Love love love this product. Can't say or think of anything I liked least about it. Very prompt, courteous and professional!